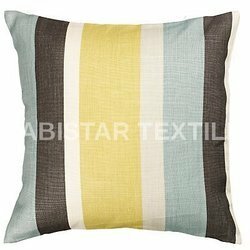 - Silk Blend Polyester Measurement 16 by 16 Inches. - Design, cut and sewing by hand. 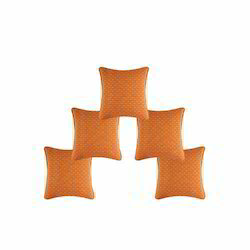 Our firm offers a varied range of Crepe Cushion Cover. Professionals develop this product as per worldwide industry standards. We offer this product at nominal costs.